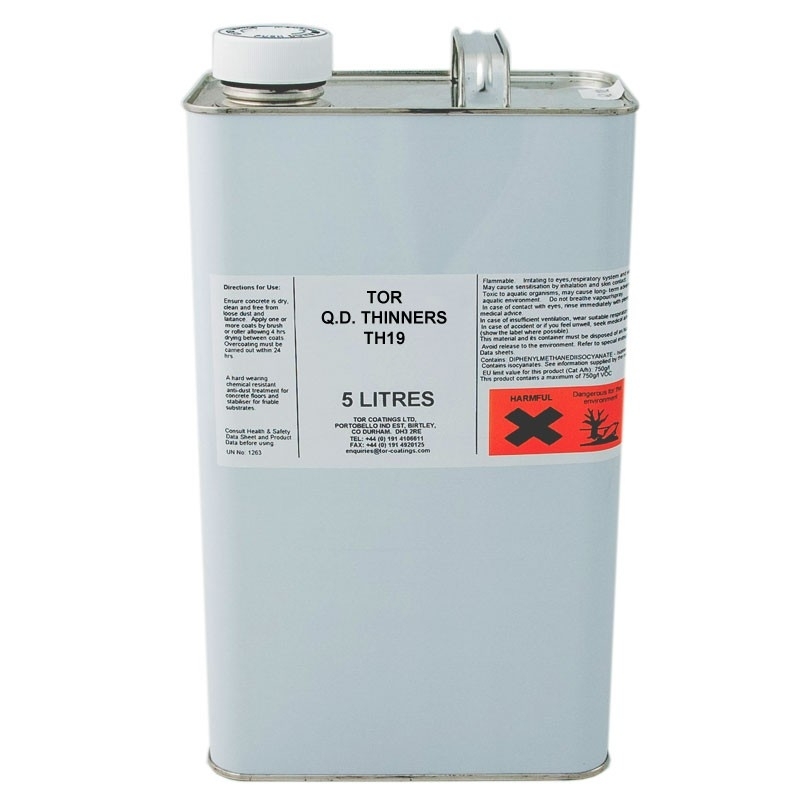 Tor QD Thinner (TH19) is for the thinning (where necessary) of Tor Quick Drying Machinery Primers and Finishes and for the cleaning of the same materials from application equipment. 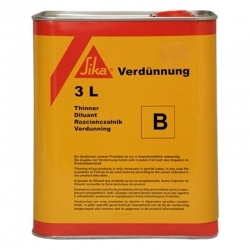 Can also be used for degreasing metal components prior to painting. 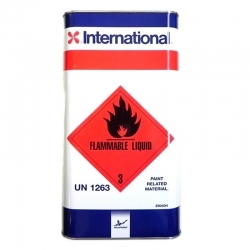 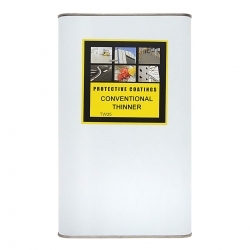 Must be stored in accordance with the statutory requirements of The Highly Flammable Liquids and Petroleum Gases Regulations 1972. 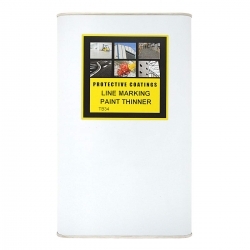 Special paints usually require special thinners. 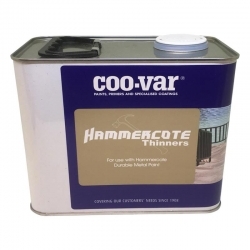 Coo-Var Hammercote Thinner (also known as Coo-Var Thinner 15) is a C8-C10 aromatic hydrocarbon solvent mixture used as a slow evaporating thinner/brushwash for Coo-Var Hammercote Hammered Finish (not Hammered). 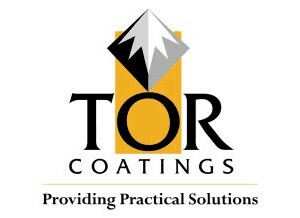 Clear, thin liquid brushwash for all finishes. 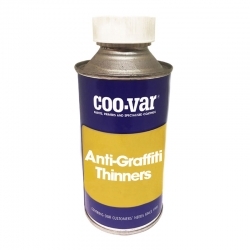 Coo-Var P101 Anti-Graffiti Brushwash and Thinner is a hydrocarbon solvent mixture used as a brushwash and thinning agent for Coo-Var P101 Anti-Graffiti Coating and Coo-Var P101 2 Pack Polyurethane Varnish. 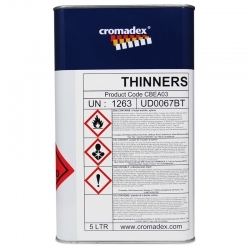 International Thinner/Equipment Cleaner GTA123 is used for thinning compatible International products. 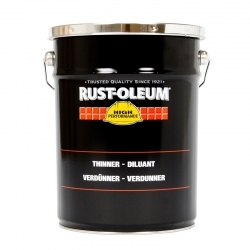 It can also be used for the general cleaning of surafces and equipment after using the associated paint or coating. Sherwin-Williams Cleanser/Thinner No.13 is a specially formulated blend of solvents designed to mix with its compatible Sherwin-Williams products to create an optimal consistency for application whether it be for Brush, Roller or Spray. 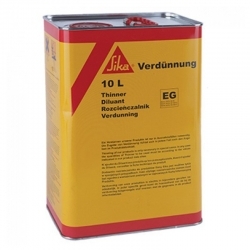 It can also be used for cleaning of surfaces and application equipment.